This podcast first appeared on the 1A. Listen here. The U.S. is woefully behind its counterparts when it comes to guaranteeing paid leave for new parents. But when mothers in particular do return to work, they are often penalized for being parents. 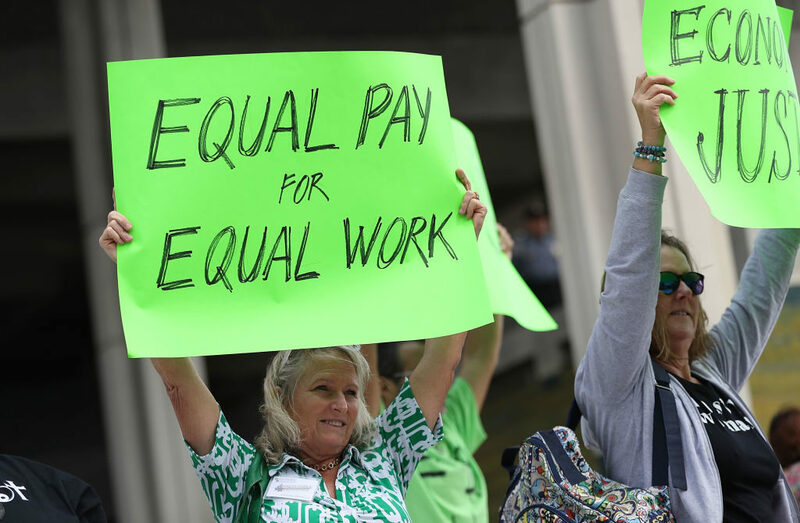 With more women in the workforce and more mothers devoting more time to their jobs than in the past, what works to help close the pay gap for working moms? And how can employers better support mothers in the workplace?